I am not a scary person. I trust my abilities and I have faith in myself. I like to think of myself as brave. Yet, when it comes to my children there are times that I lose complete confidence in myself. I have fears that are beyond my control. I fear they are not happy. I fear that there may be issues with their health due to the exposure of harsh chemicals, contaminated food and lack of care from people who do not think like me. I suffer from “nobody can care for my babies like me” syndrome. That thought process traps me in a prison of fear and worries. Those worries create anxiety and over protectiveness. I fear that even when I am giving my absolute best that I am not doing enough. Recently, my daughter had been struggling in school. She wasn’t making good choices. Her selection of friends had changed. It had been all of a sudden and I was not sure what to do. I was praying, trying to speak positive words into her and trying to resist from yelling and screaming at her. I did that one day and she gave me a blank stare. That let me know that nothing I was saying, penetrated. I had to regroup at work the next day, and think of a completely different approach. What can I say without intimidating and belittling her? How can I relate to her and build her up? I was also 11 years old trying to figure out life just like her. Except, I had my dad in the household and he was not incarcerated. I had went through puberty and it was scary. Except, I did not have so much vulgar social media flashed in my face daily. I did understand though how it felt to watch my body transform from a little girl to a young woman. The fear and curiosity I felt when I began to notice men looking at me different. Why were they watching me like that and why was mommy becoming more protective of me? I began hearing conversations from my friends that I was uncomfortable and intrigued with at the same time. I was no Saint and even though I want the absolute best for my children, I had to be honest. The truth is: they are growing up and they are going to make mistakes just like I did, it’s inevitable. My approach in the house had become Absolute Dictator and that was not going to work anymore. I had to get on her level, talk in her language and let her know that I understand. For me, that was tough because I still want to make sure that I am maintaining the respect level and being relatable. I had to figure out a way to explain that I still remember when I was her age, but I understand what she is facing. It is amazing how changing your delivery gets more results. I have to have confidence that one day it will click. I have to have confidence that my children will trust that I have their best interest at heart. Things are getting better and I believe a healing transformation is on its way after this life learning curve. In the meantime, I will uplift, protect, encourage and build up my children until my heart stops beating. I’m always thinking about when my two little girls will hit that pre- teen age and how or if the dynamics will change. It’s true, you just have to trust that it will all sink in at some point. Thanks for sharing! Thank you for your support! I am sending positive energy to you and your dolls! Hey, I’m so glad! I will be praying for positivity and prosperity for you and your princess! I understand! I have 6 kids…..4 boys & 2 girls. The 4 at home are 17 & 16yr old girls…..15 & 14yr old boys. In my experience, boys are much easier. My 17yr old girl tells me everything, even some things I wish I didn’t know (yes, I said that). But my 16yr old girl is locked up tight. 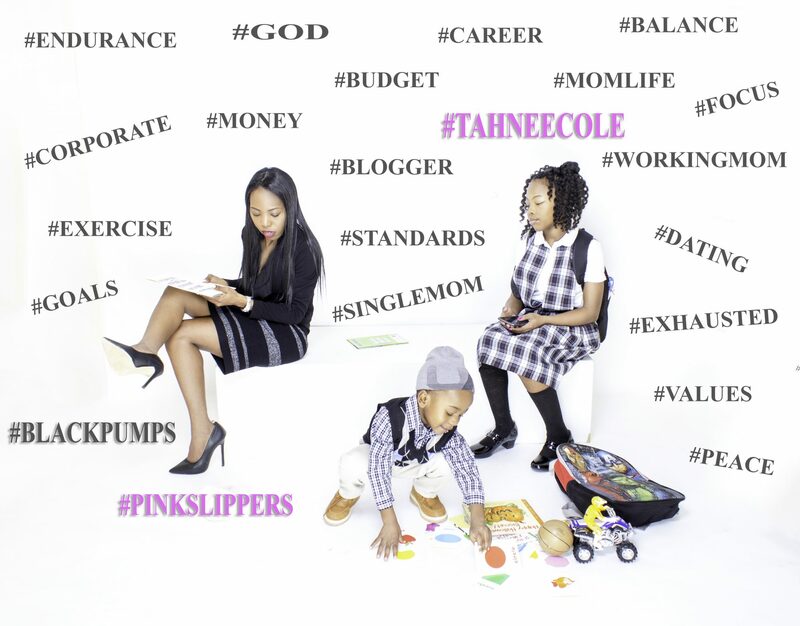 I’ve been a mom for almost 31yrs…..I’m still trying to get it figured out. Trying to get that balance. I just know I’m doing the best I can, the best I know how. And with that, I have to trust they will enter adulthood with all the necessary tools we have given them to succeed. Faith…..it takes so much faith. It sounds like you have it. With just knowing of what I read here, she will be ok mama…..& so will you. Thank you so much for your encouragement! I feel very inspired hearing from a mom who has so much experience telling me that I am on the right track! Tahnee well said. That was very wise of you to look at it from a different approach. Well said my dear.